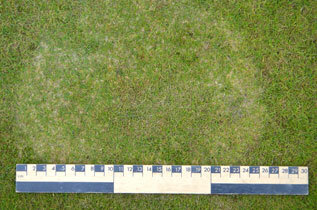 Tim Lodge, Director of Agrostis, has over 20 years experience in golf research, agronomy and construction. He has worked throughout the UK, the USA, in Europe, Africa and China and has the only golf green maintenance and construction oriented PhD in the UK. This was based on research funded by the R&A and acquired in 1994 from the University of Leeds with a thesis entitled ‘The Construction, Irrigation and Fertiliser Nutrition of UK Golf Greens’. During the course of his agronomy work, Tim has advised at the majority of golf clubs between Newcastle and London along the eastern half of the country, and many elsewhere, at some time or another. This covers links, parkland, heathland, seaside, 18-hole, 9-hole, public pay and play, private members clubs, championship courses, pitch and putt courses, in fact all forms of golf course. He’s also visited golf courses across the USA from Pennsylvania down to Florida and across to Louisiana and turf research establishments including Rutgers, Penn State, Washington DC, Griffin Station - Atlanta, and Palm Springs, Florida. Here he developed a particular interest in warm season turf grasses. For an interesting article Tim has written on grasses in the USA click here (610Kb)and another one on warm and cool season photosynthesis click here (311Kb). Learned publications by Tim are listed here. In 2005 Tim applied for a patent for a device to measure the smoothness of golf greens, a patent awarded in June 2010. See Innovation for more information about this. 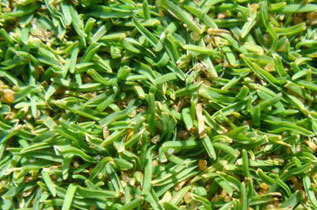 The science of golf is a fundamental component of Agrostis’ business. 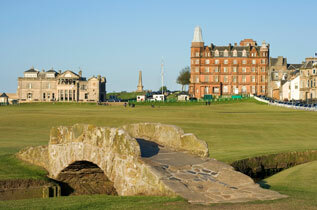 Consultancy services for golf, all provided by Tim, are tailored to suit the client. Some prefer a one-off advisory visit to resolve a particular issue while others follow a regular programme of visits, once, twice or more times each year. As with all our work as independent consultants, we won’t try to sell you anything but we will point you in the direction of particular products or services if we consider these to be in your best interest. 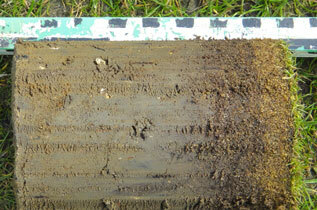 Fees for golf course agronomy visits have not altered since Agrostis was founded in 2005! Back then we were not charging VAT as we do now but you can download our current rates here (390Kb). There are no additional expenses for travel or subsistence for our clients throughout East Anglia, the east Midlands and greater London. Further afield we’ll have to apply a subsistence charge but I hope you will agree these are extremely reasonable rates for a first class service. 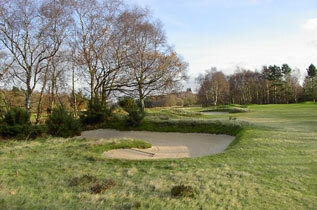 Just give us a call to discuss your golf course agronomy requirements. We look forward to hearing from you.